Take pleasure in the laid-back island experience that only Amarela Resort can give. 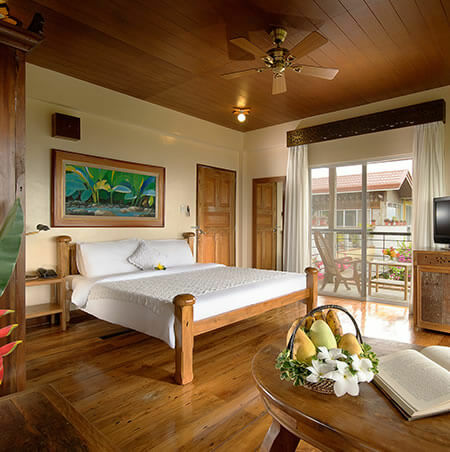 This boutique resort in Panglao Island is a destination in itself. It is a first-rate hotel that is nurtured by the culture of Boholanos. From organic Filipino dishes to conveniences including banqueting services, water sports facilities, and Wi-Fi Internet access — Amarela has everything taken care of. We have 7 accommodation types to choose from. Each room features antique furniture, local art, and travel essentials, such as a mini-bar and cable TV. Amarela is a recipient of the ASEAN Green Hotel Award. We pursue green hotel practices, like solid waste segregation, composting of wastes, and water recycling through rainwater collection. 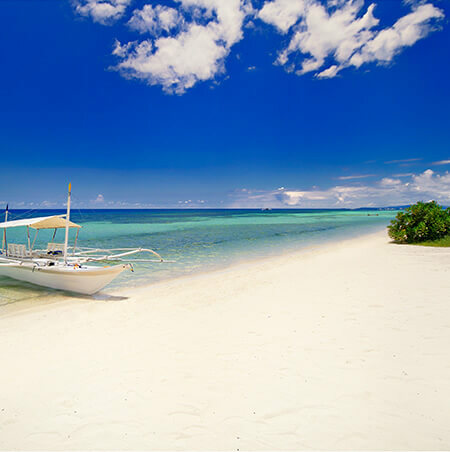 Our environmentally-friendly resort is set on a gentle slope near the beach, commanding panoramic views of Bohol Sea. 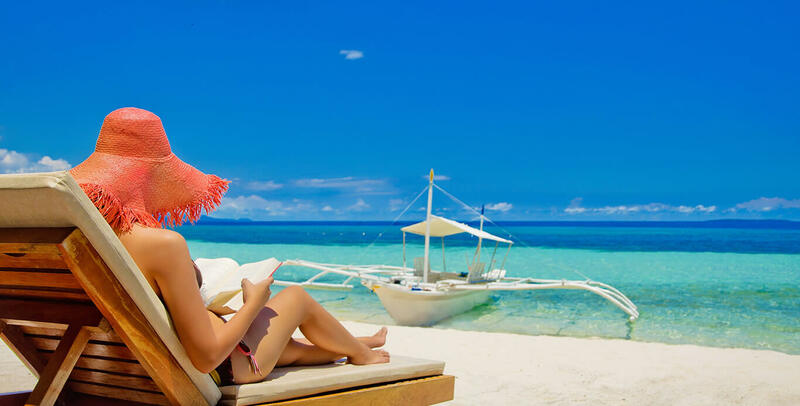 We are around 30 minutes from Tagbilaran Airport and Tagbilaran City Tourist Pier.